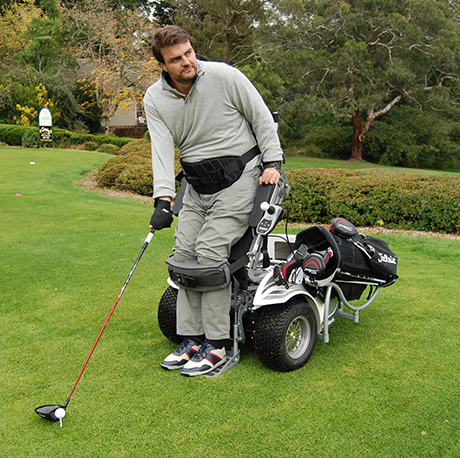 The CharliChair makes it easier to bath a baby especially for people with limited mobility. Bathing a child can be fraught at the best of times but this new product can turn bath time for baby into a stress-free zone. 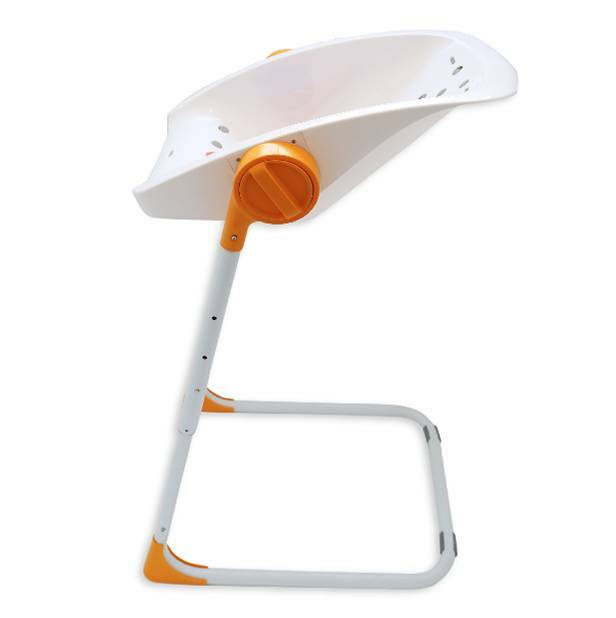 Suitable for newborn babies and toddlers up to 17kg it is an ideal solution for most situations especially where there is no bath or where there is a tub as it takes the pressure off kneeling or bending over. 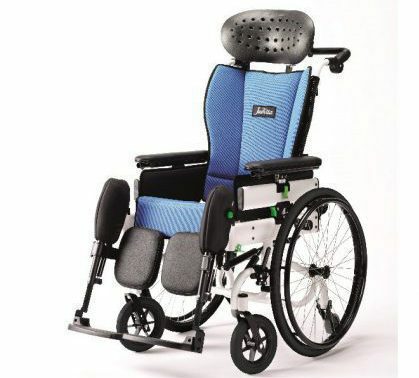 Easy height adjustment and multi-position reclining are among the list of convenient design features while the non-slip surface and adjustable safety harness add to the safety aspects.